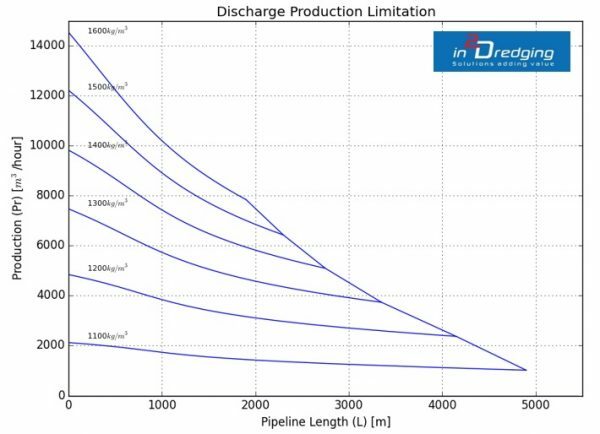 in2Dredging has completed its own tool for accurately and almost instantaneously estimating suction and discharge production for any dredging or mining equipment that hydraulically transports material with pumps and pipeline. 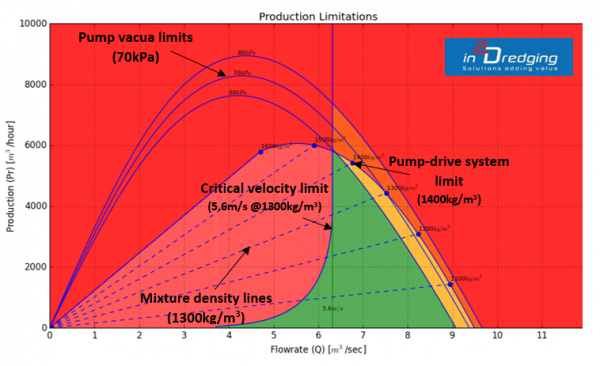 The new advanced software program is called Pump ‘n Pipeline (PnP). 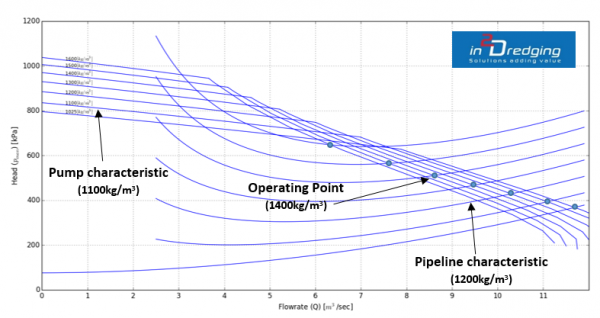 The program is an analytical tool, which accurately simulates dredging pumps behaviour and pipeline pressure losses. PnP has been developed using decades of field measurements. The user interface and graphical results of PnP are derived from practical estimating experience. The tool is made by dredging professionals for dredging professionals. Experience with estimating hundreds of dredging projects has been collated within PnP. Therefore, PnP has the flexibility to suit any project or equipment. Yet the program is built with modules ensuring accuracy. 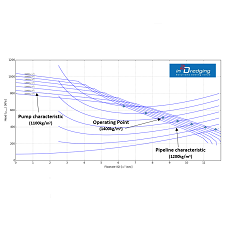 PnP requires only the most relevant input parameters to produce a graph that gives insight into dredging pumps behaviour and its interaction with the pipeline. PnP can reliably estimate production rates. Transforming the estimate into a reliable schedule or robust cost estimate including fuel consumption is easy. Each soil type has its unique characteristics and therefore its specific input parameters. PnP is another advanced tool in i2D’s toobox. Read more on our estimating webpage.